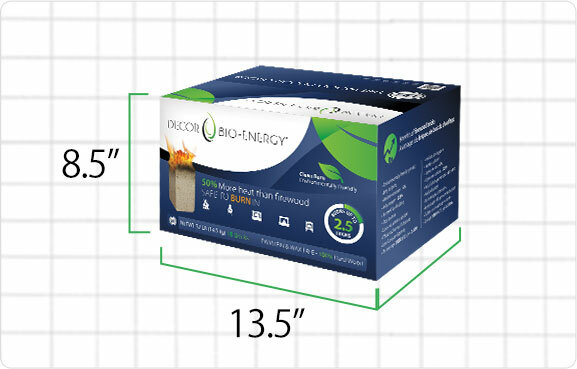 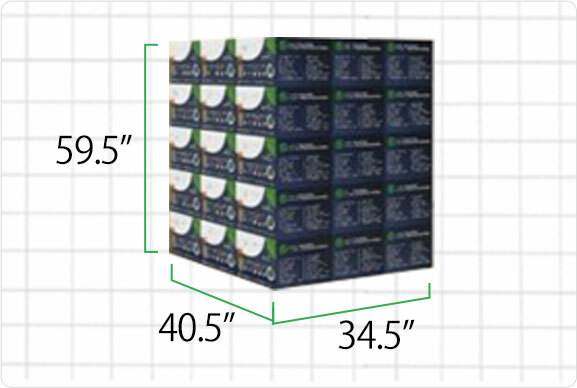 What amount of boxes is equivalent to conventional firewood? 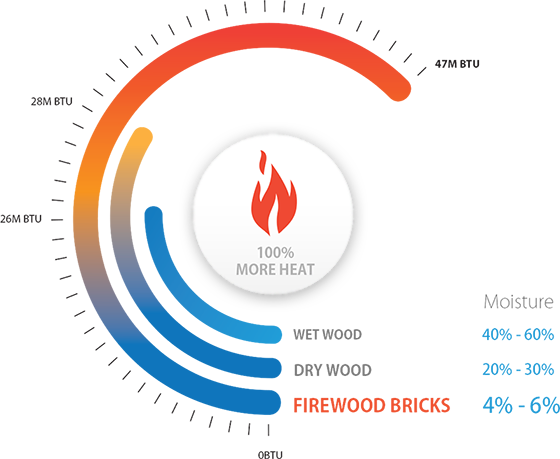 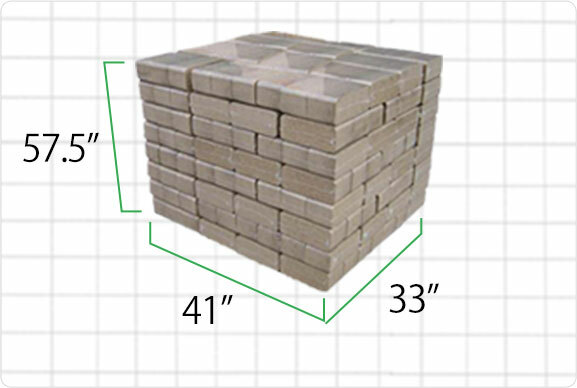 What volume of Firewood bricks do I need to heat my home throughout winter season? 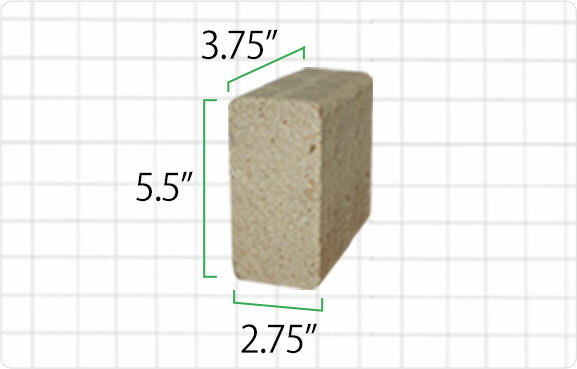 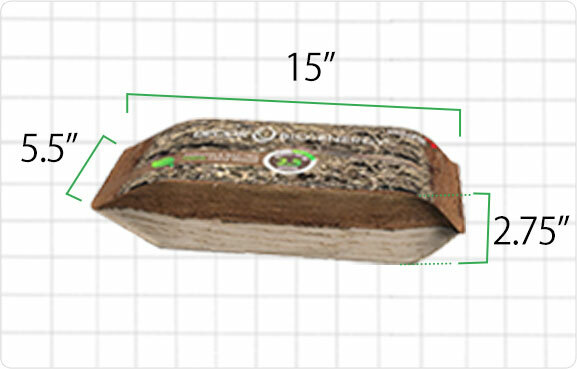 It is recommended that you burn a 1 splint log of conventional firewood along with our firewood bricks in your fire for the sole purpose of creating and maintaining some ambers or a bed of coal only when your burn is reaching its end.